Project Run and Play season 12 is currently going on and for the week of September 26th the challenge is Halloween Costumes. 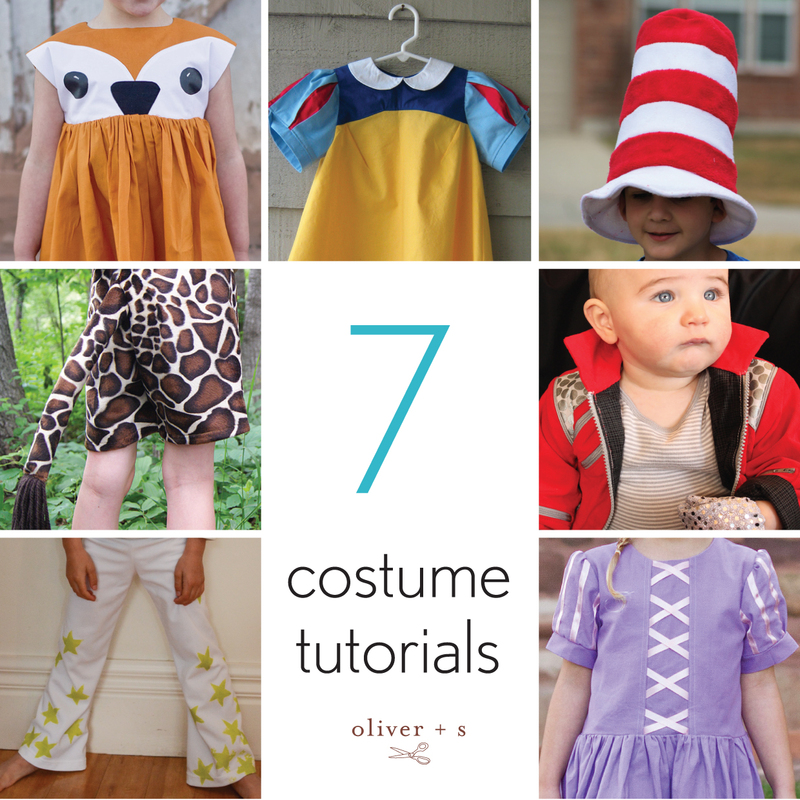 You can make a child’s dream come true by making it yourself with Oliver + S.
Today I’ve gathered seven tutorials for you for dress-up/costume ideas. Enjoy! 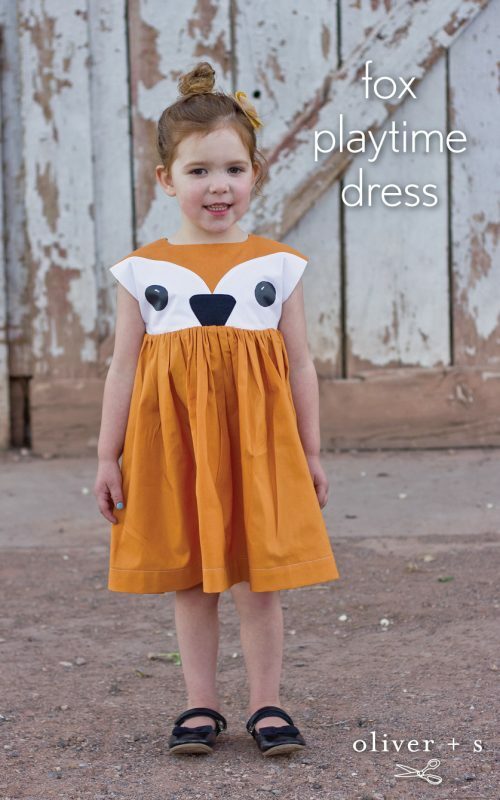 1) Take the Playtime Dress pattern and presto change-o make it into a fox dress. 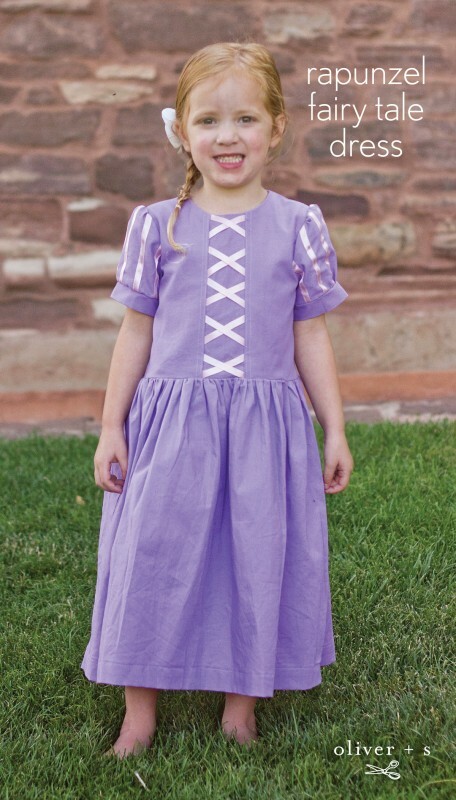 2) Grab the Fairy Tale dress pattern and with your magic wand turn it into a rapunzel dress. 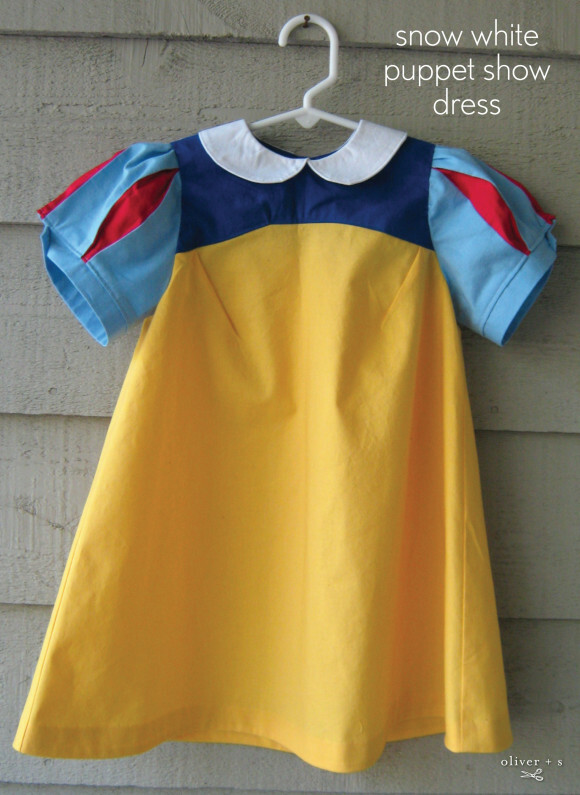 3) For a sweet-as-can-be Snow White dress, use the Puppet Show pattern. 4) How cute is this? 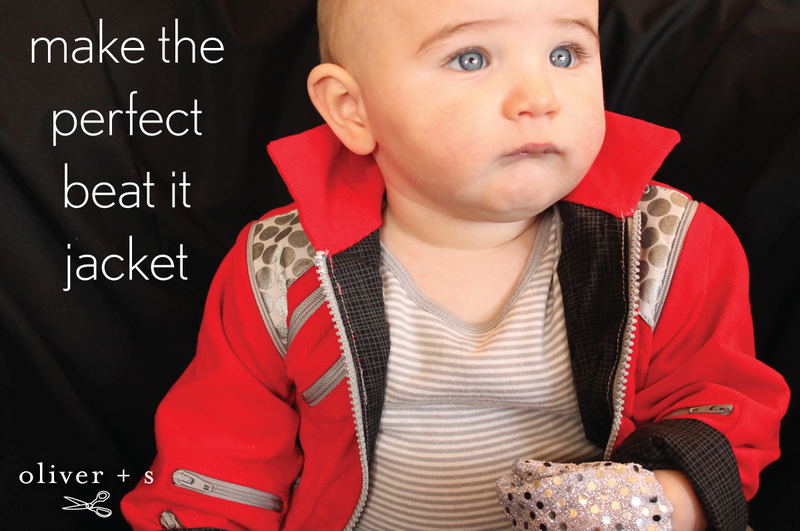 Can you believe this amazing beat-it jacket was created using the Nature Walk Pullover? 5) Make a hat from the “Cat in the Hat” by using our free Reversible Bucket Hat pattern. 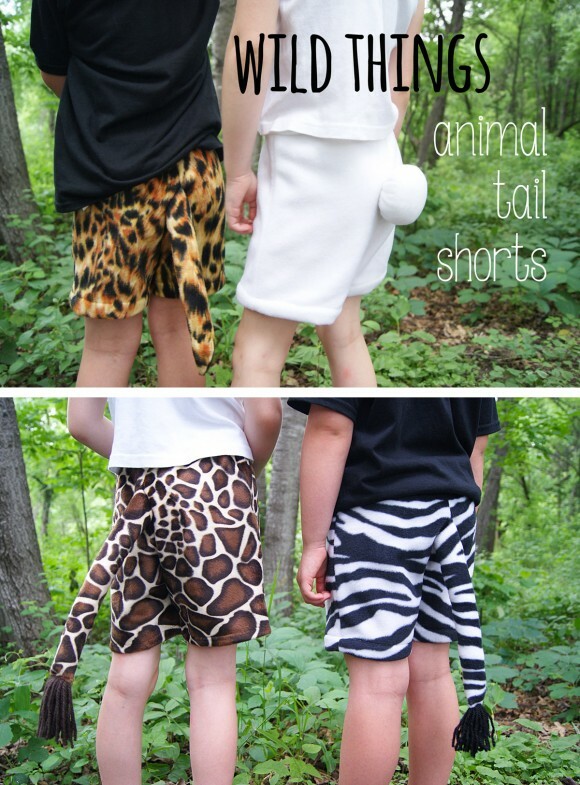 6) For a pair of groovy disco pants use the Nature Walk pants. 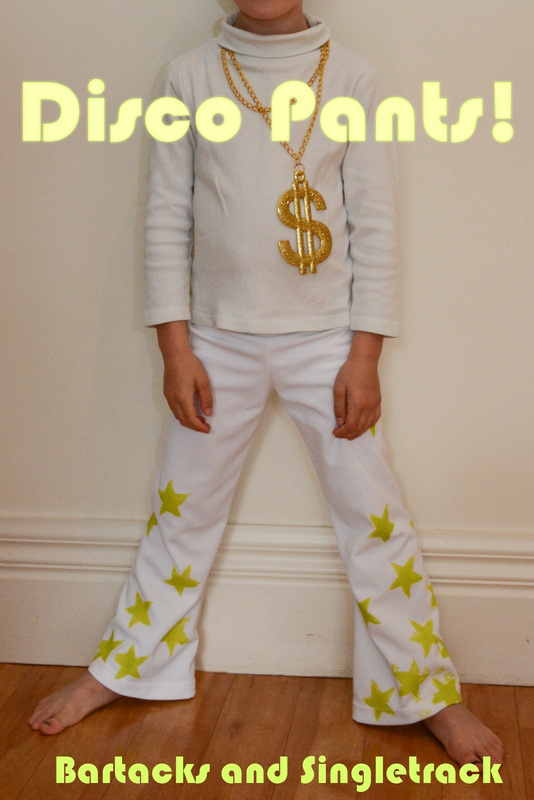 Get down and boogie! 7) For the animal lover create these animal tail shorts using our free Sunny Day shorts pattern. 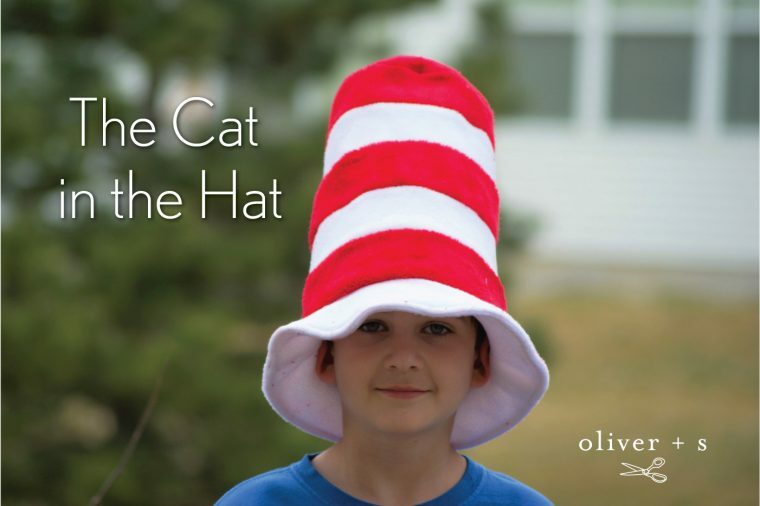 Want to see some more interesting things that others have done? To view a large collection of costumes visit Liesl’s Halloween sewing with Oliver + S Pinterest board.